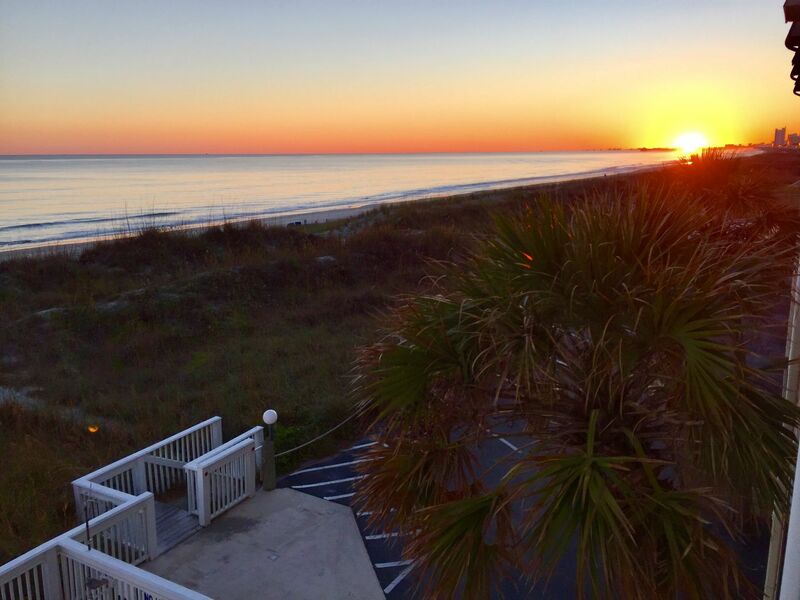 Get away to this quiet and cozy condominium in North Myrtle Beach. 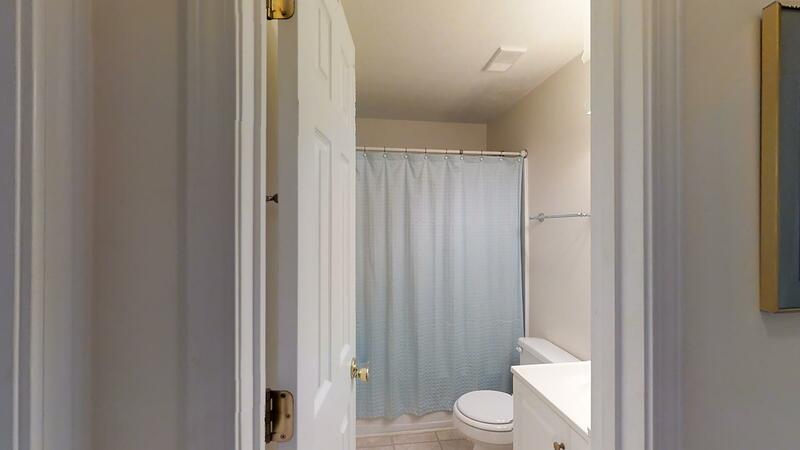 Ideal for families or couples, it features two bedrooms and two baths. Also equipped with a full kitchen including a stove, refrigerator, microwave and dishwasher, it offers all of the conveniences of home. Bright and airy, this condominium is beautifully decorated with light wood bedroom furnishings, palm tree lamps and ocean themed artwork. Its spacious great room provides ample seating with a sofa and recliner for reading or just relaxing. Near to the kitchen, there is a dining table and small bar area that can be used for nightcaps or as a breakfast nook. 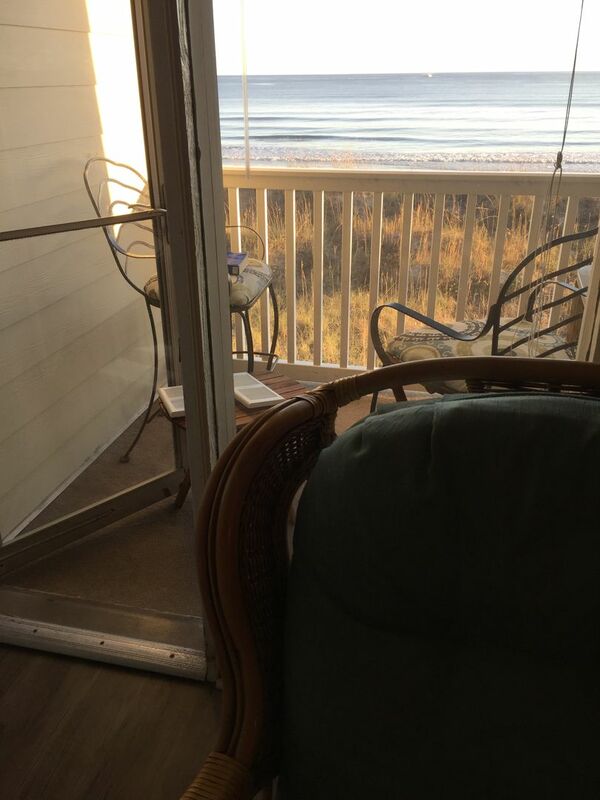 Comfortable no matter the weather in North Myrtle Beach, you can stay warm or cool with its central heating and air conditioning unit. Ceiling fans, a balcony door and large windows also make it easy to enjoy the refreshing breezes from the Atlantic Ocean. Just steps away from the beach, spend your vacation days swimming, sunbathing or taking a romantic walk along the pier. Relaxing with breathtaking views of the water and nature, you’ll escape the cares of work and everyday life when lodging here. When not on the beach, kick back and enjoy the condominium’s many amenities such as its outdoor swimming pool, picnic area and oceanfront deck. Televisions, DVD players and Wi-Fi access further provide for indoor activities like video games or movie watching at night or on rainy days. Both daily and weekly rental rates are possible.